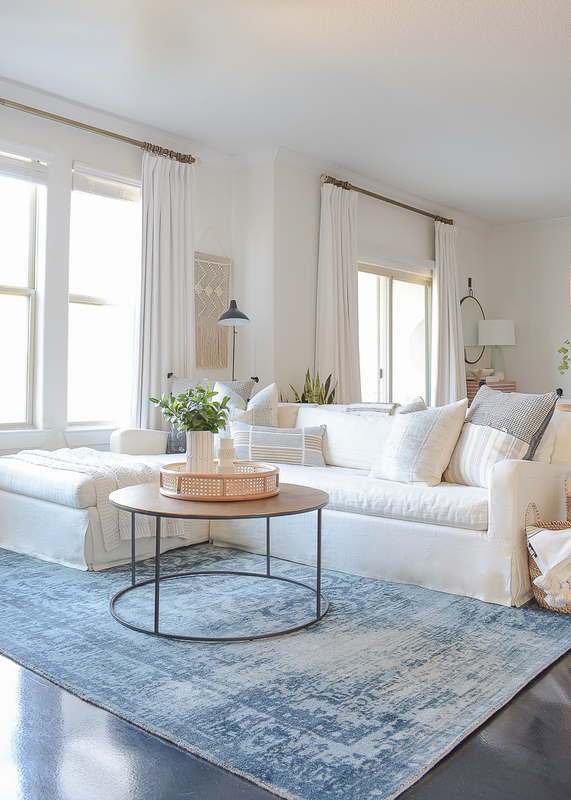 With the glow of Christmas in our rear view mirror it’s the perfect time to think about creating a cozy winter home for the remainder of the season. 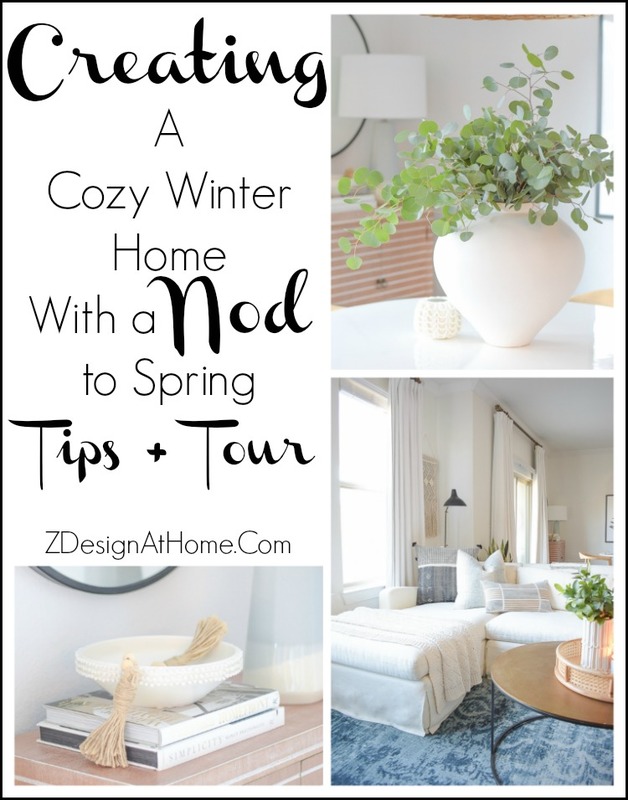 Last year I did my first winter tour + tips that so many of you loved so I’m back with more tips plus a tour of my winter home this year. I hope you enjoy it. You can find last years post here. The first thing I like to do after all of the Christmas decor is packed up and put away is to deconstruct my home as much as possible. 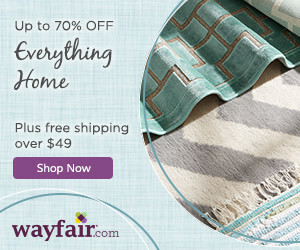 I pull everything out that I can (i.e., pillows, throws, accessories, etc.) 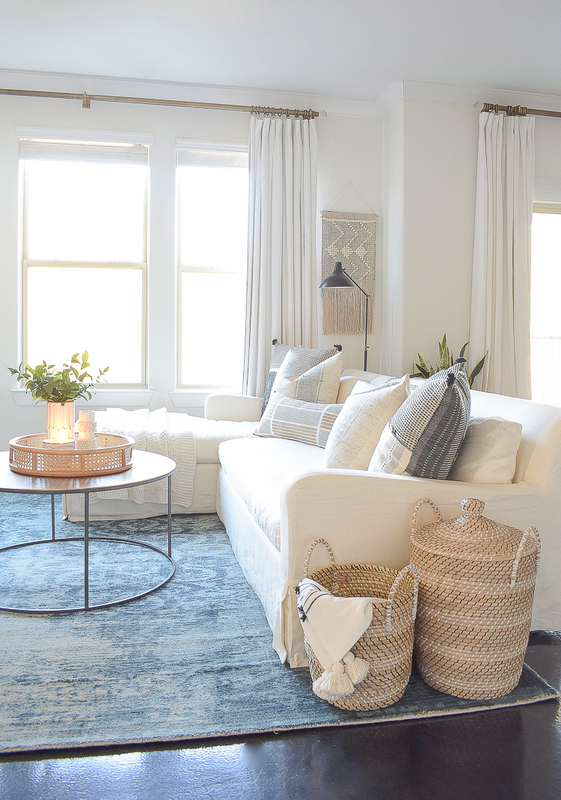 and then begin to think about how I want to keep my home cozy for the cold months while also giving it a slight nod to spring (because spring is my favorite season to decorate!). Secondly I always purchase a few new accessories. Nothing major but just a little something to brighten the mood and bring a smile to my face. 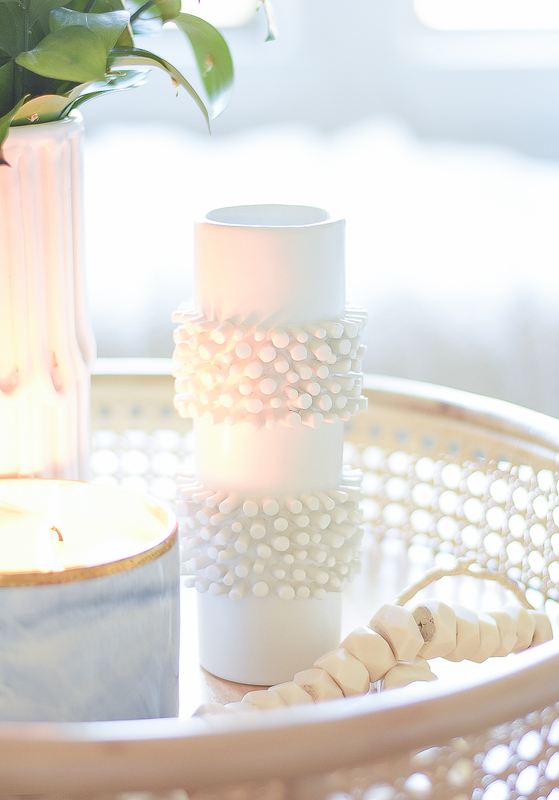 This year I found these cute items in a pretty, textured winter white that I can’t get enough of! 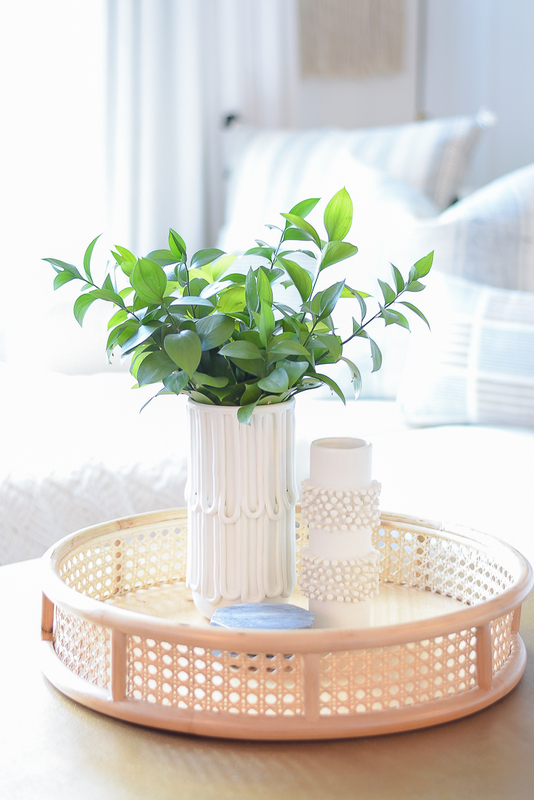 And this rattan tray has me feeling all the feels and gives me that nod to spring I’m always looking for this time of year. The intense texture on these pieces, although white, keeps things feeling warm and cozy (tall vase, short vase, bowl). 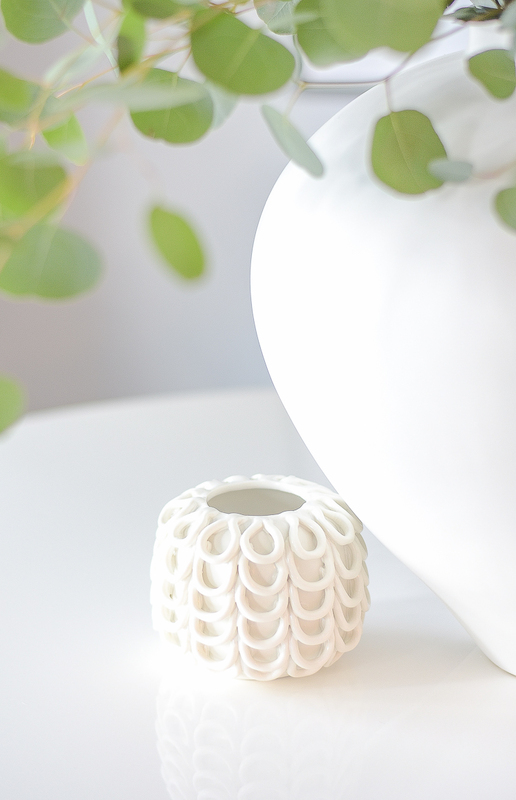 This small bud vase is a personal favorite. The detail is incredible! 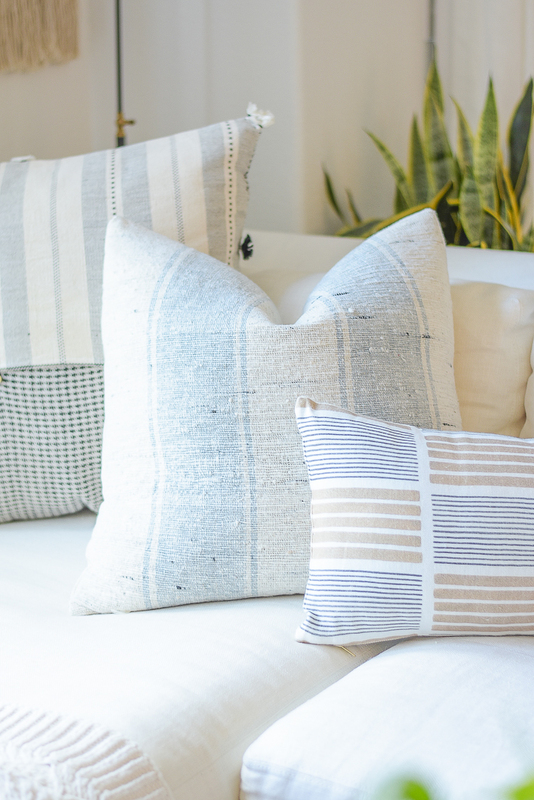 Next, I like to go through all of my pillows to see which ones have a springy feel but that still have a lot of texture and a slight pop of color. I always like adding in pops of black any time of year too. 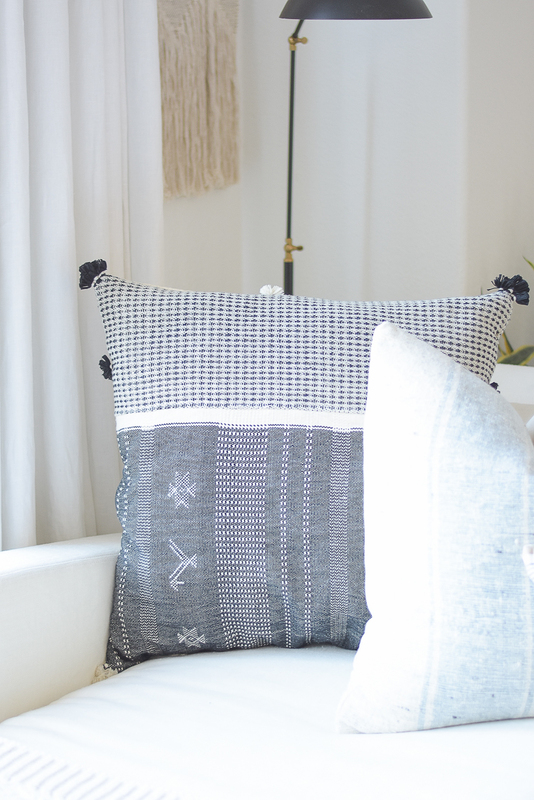 This pillow has been a staple around my home since last spring when I did the One Room Challenge. 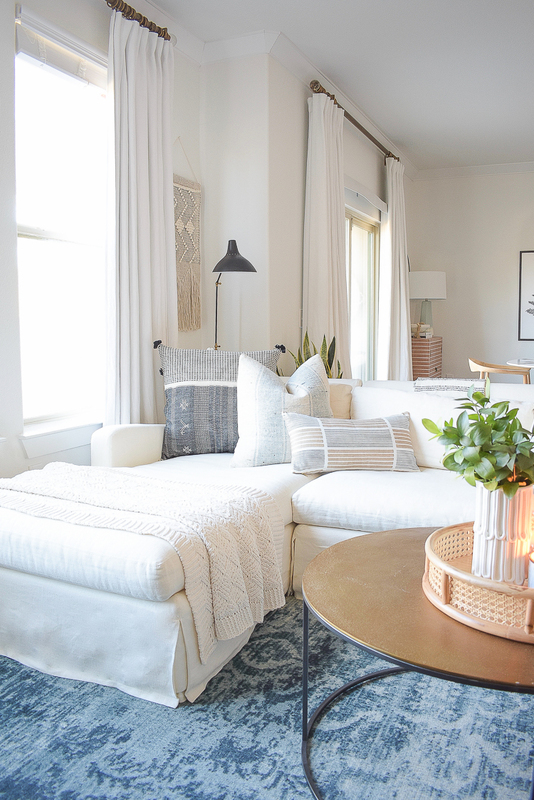 It’s perfect for any time of year really and the pattern and texture are perfect to give my space that cozy, warm feel I’m wanting right now. I also like to add a candle here and there around the house to give it a nice warm glow. 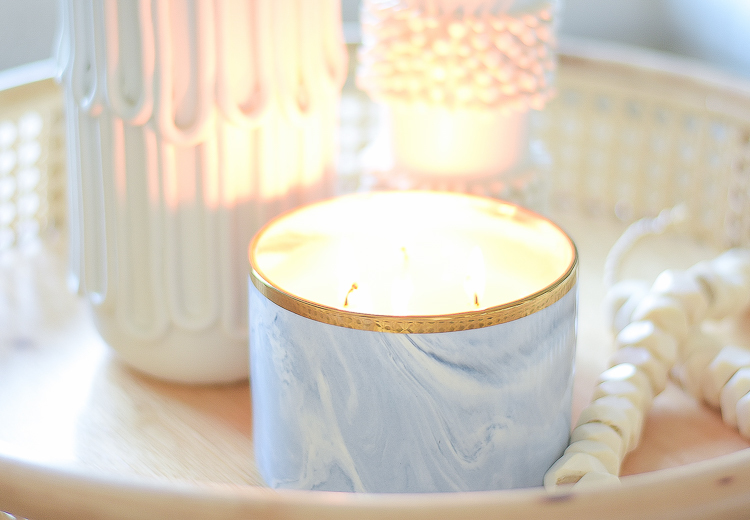 This one in a marbled pattern that also adds a bit of color in blue has been burning not stop. 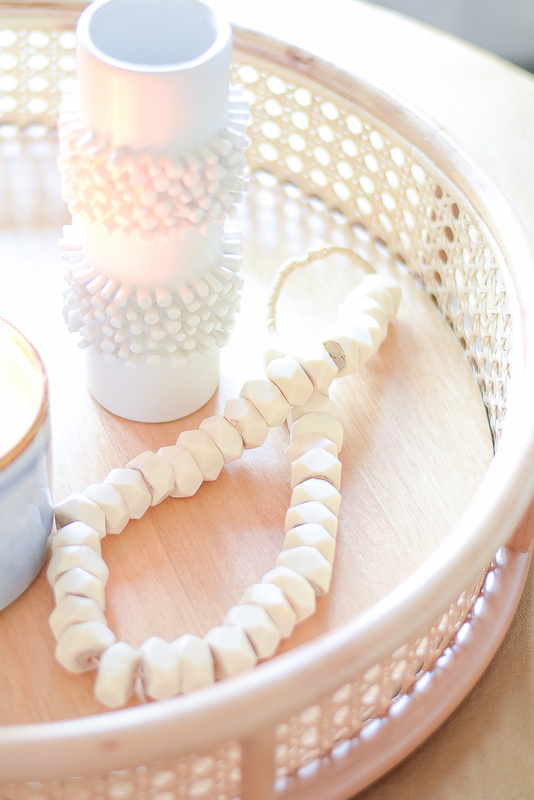 Again, adding accessories and layers with lots of texture can make your winter home – this bone bead strand also adds texture and a whimsical feel to my coffee table. 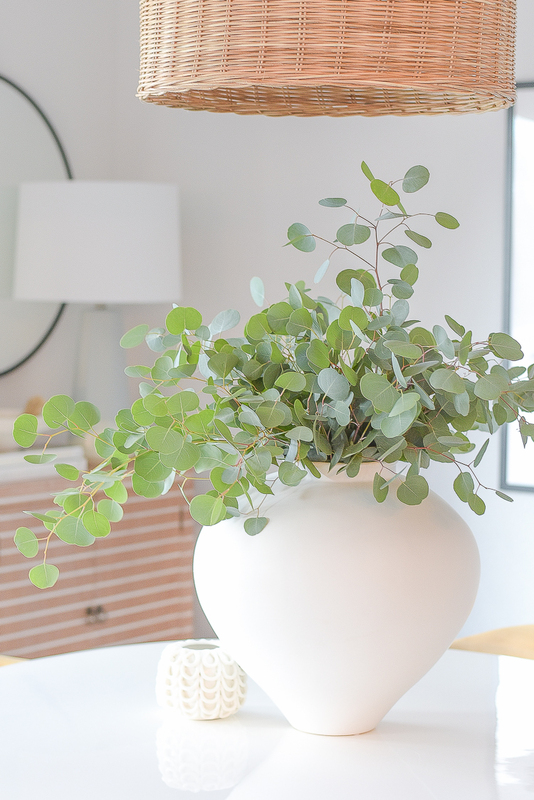 And this tufted vase is perfect for now in winter white due to the incredible texture but will also be a perfect bud vase this spring and summer! 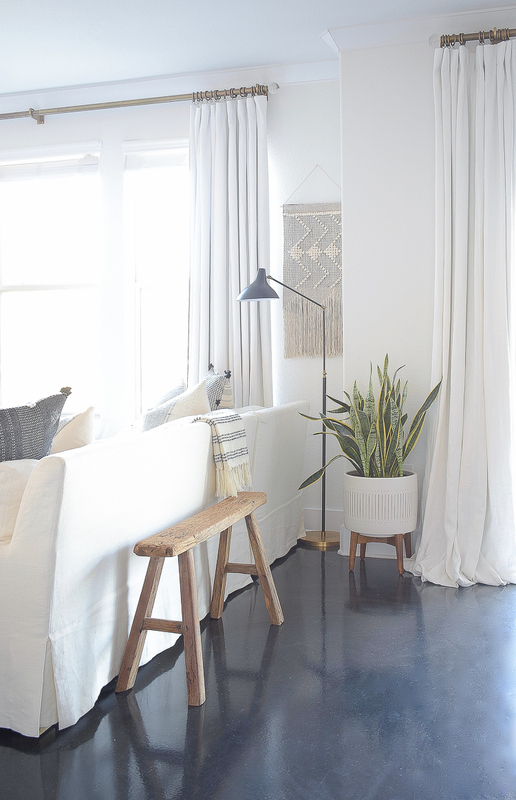 Using wool rugs and chunky knits is also a great way to keep your home decor warm for the new year. 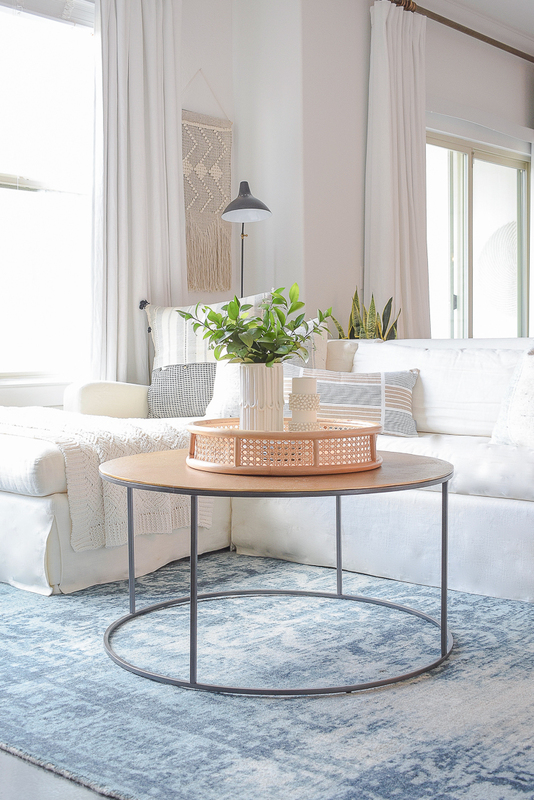 I put my blue vintage inspired rug back into my living room and love the way it has really warmed up the space now that the glow of the Christmas tree is gone. 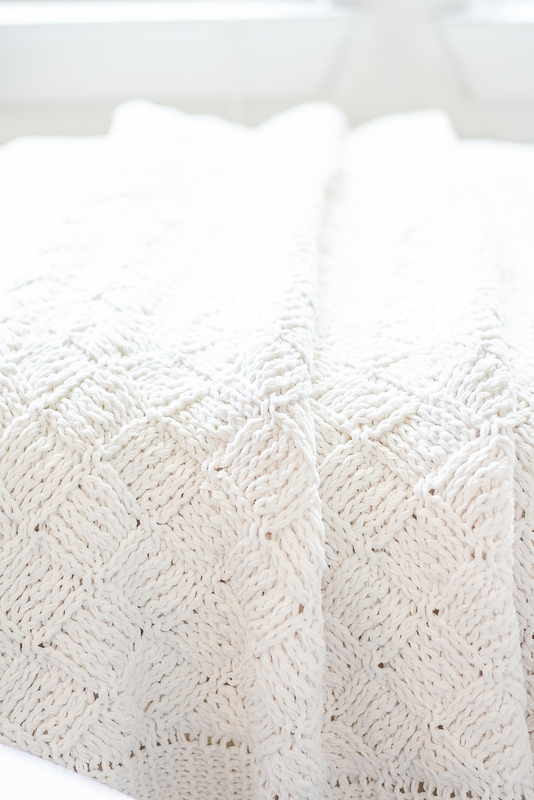 And this chunky knit throw (similar) has been a staple around my home this time of year after the holidays for years. I love the lighter feel of it (although still warm) vs. the faux fur throw that I normally keep in this spot during the holidays. 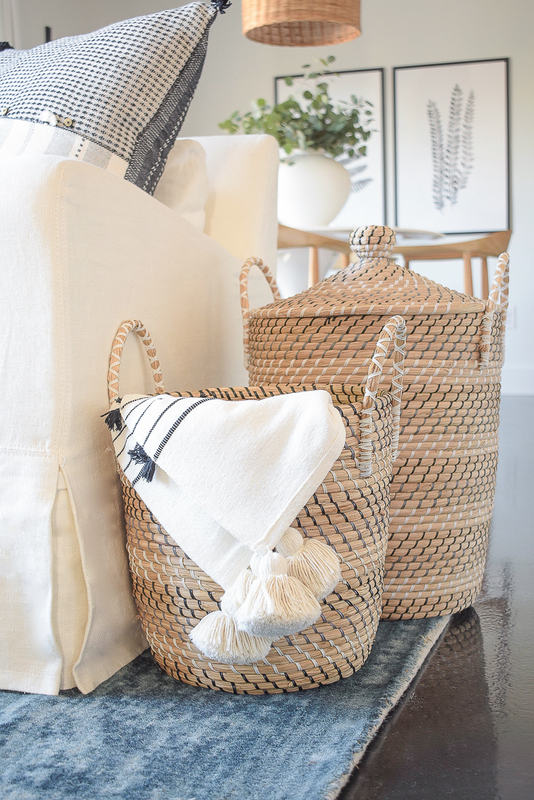 Baskets with throws billowing out is a must in order to keep something warm to snuggle up with close by! 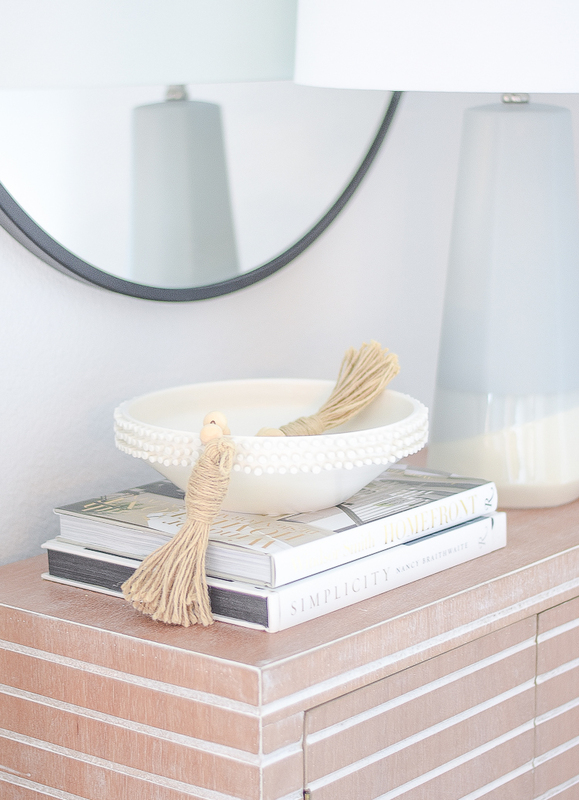 I love these (similar) lidded baskets that are perfect for throws or whatever you might want to hide inside. And of course my snake plant. We brought it back inside after Christmas to warm this spot up where the tree was previously. 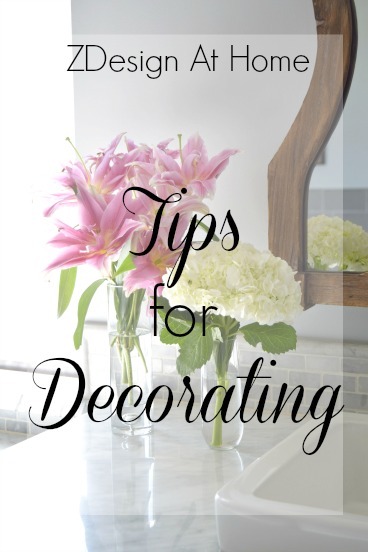 I also like to use faux plants to make my spaces feel warmer. I had been looking and looking for a nice faux olive tree and finally found this one. 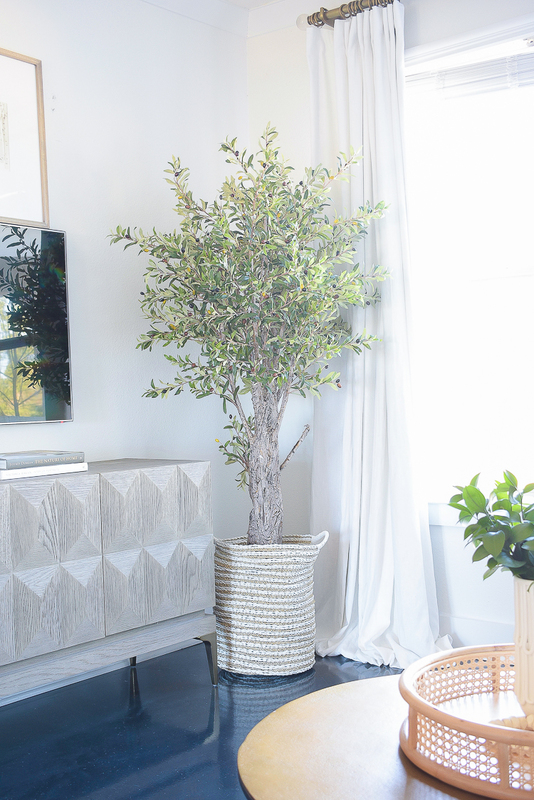 This is not the basket I”ll be using for it (this one is on the way) but I do love the quality, height and fullness of it for this little corner of our rental living room. Happy winter! I’ll see you back here hopefully around the beginning of March for my first spring tour – it’s just right around the corner! And come back next week when I’ll be revealing my updated dining room. If you haven’t seen the plans yet, you can find that here. Thanks for stopping by!! OMG these pictures are so beautiful! 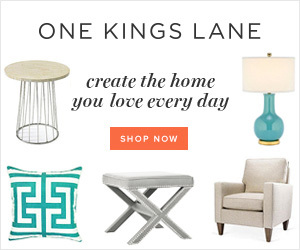 Everythig looks so stylish and cozy, I’m in love with the couch and the table – these items look just gorgeous! Thank you so much, Samantha! 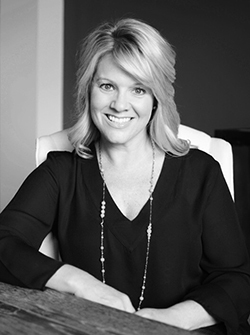 And thanks for stopping by the blog…I’m so glad you liked everything! !